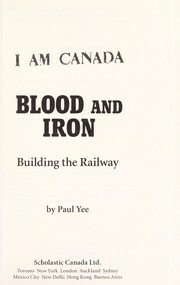 Are you sure you want to remove The Canadian Pacific Railway from your list? 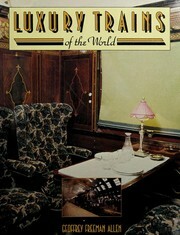 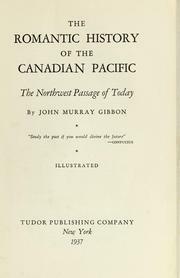 Canadian Pacific Railway: Hon. 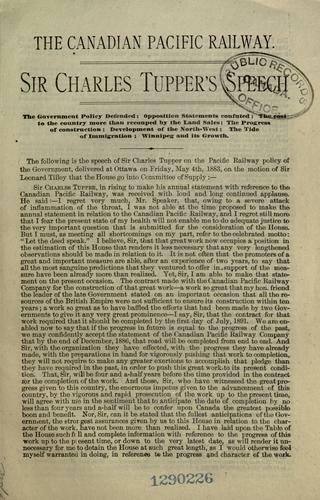 Sir Charles Tupper's speech. 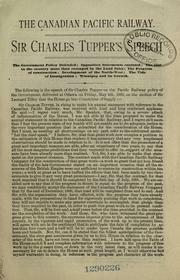 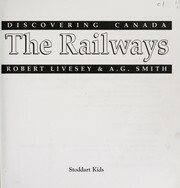 The Canadian Pacific Railway: annual statement of Sir Charles Tupper.